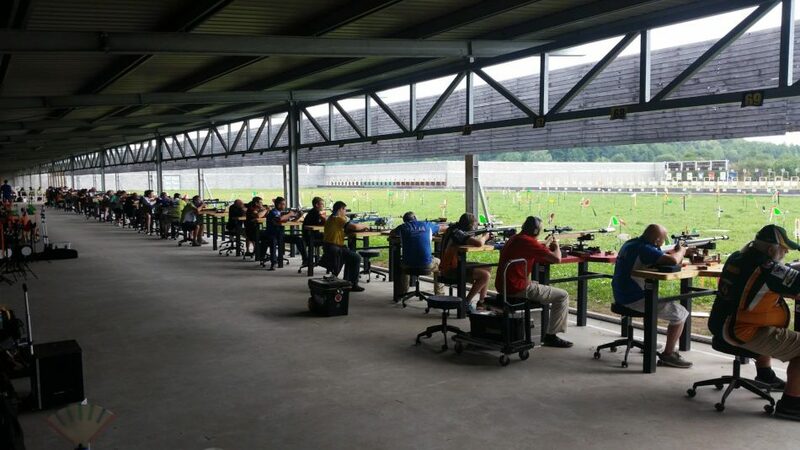 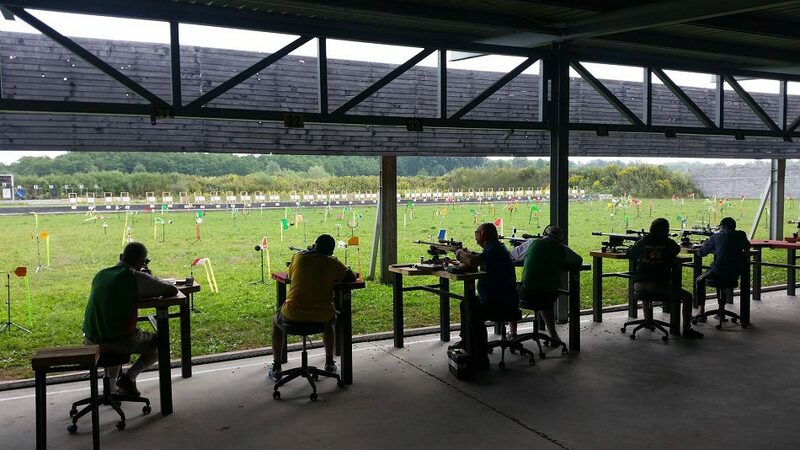 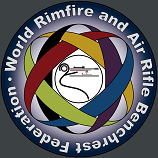 This organisation aims to promote the sport of Air rifle and Rimfire Benchrest shooting in the UK and throughout the world. 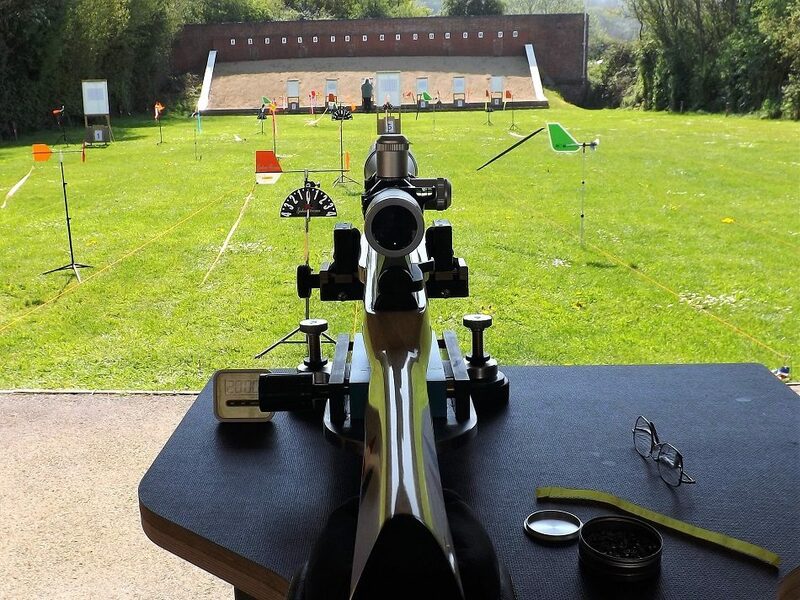 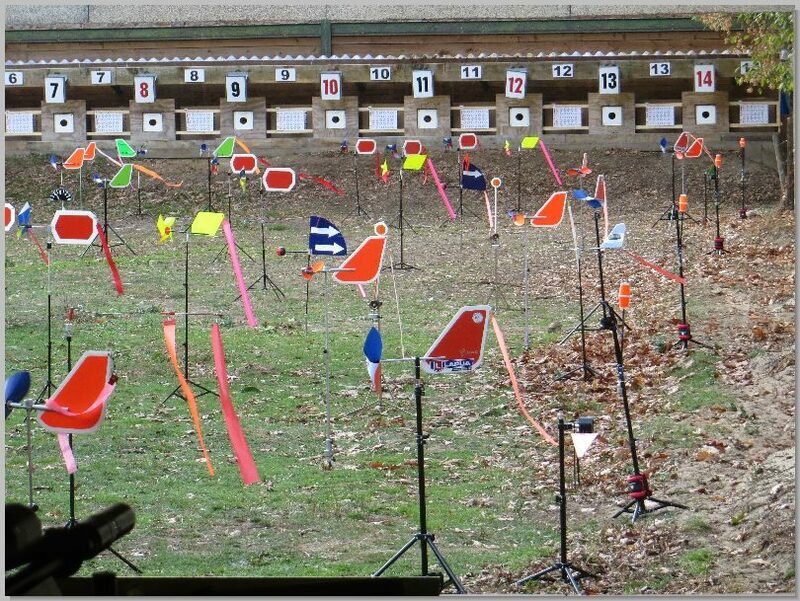 Benchrest shooting is a sport for all genders, ages and abilities whether you are able bodied or disabled it caters for all. 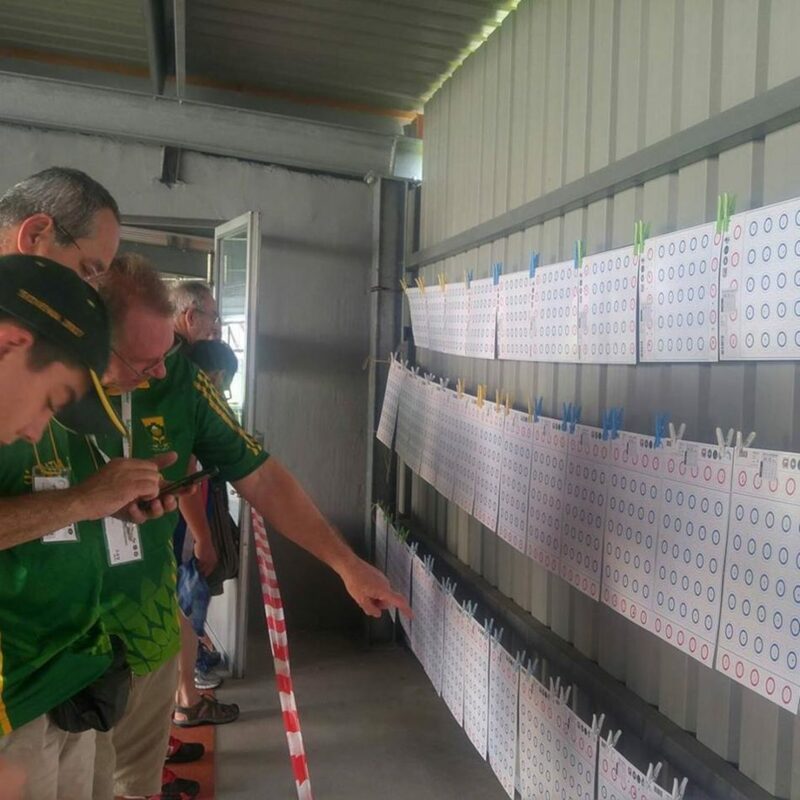 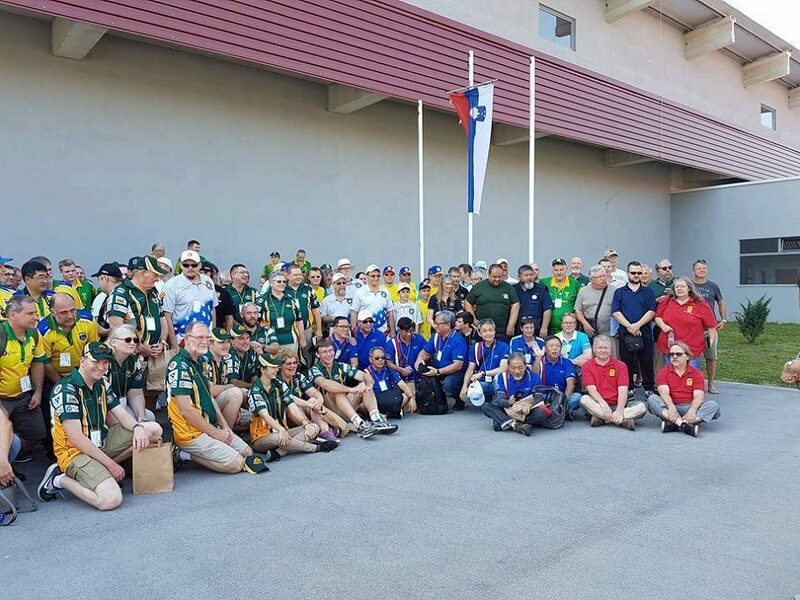 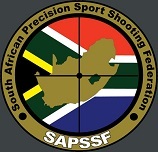 The World Rimfire & Air Rifle Benchrest Federation 4th World Championship will be held in Krokodilspruit Skietbaan, South Africa in August.